These ebooks will give you all the info you need to narrow your focus on your sports dream job, create a winning cover letter & resume and ace your sports job interview! We have had thousand of people attend our live webinars and the feedback that we’ve received has been amazing. What better way to learn that by watching, listening and taking action on all of the great information provided in these webinar replays! It is a FACT that 91% of employers are heading to Google to screen potential job candidates? Your online personal brand is the first impression a potential employer has of you. If you want to learn how to build your Personal Brand Online and position yourself as a thought leader in your chosen field, you NEED to watch this webinar recording! Matt Crevin is a Faculty Member of the Sports Executives Association, author of “Get In The Game: The Ultimate Gameplan For Transition From College To Career”, Founder of VoiceOfTheBox.com and current PA Announcer for the San Francisco 49ers. With more than 19 years in the sports industry and corporate America, Matt shared his “Sports Career Search Strategy” during this live, interactive webinar. During this recorded webinar, Sports Networker COO – Trevor Turnbull discusses Advanced Linkedin strategies you can use to help land you dream job in sports. Trevor not only teaches others how to leverage the power of Linkedin, he also practices what he preaches and has seen the benefits of strategically using Linkedin as a way to build his personal brand, land speaking engagement and develop joint venture partnerships. He is also responsible for managing and growing the largest sports industry focused group on Linkedin (Sports Industry Network) that is currently at 117,000 members and growing every day. We have partnered with some of the best people and companies to help you achieve your goal of working in sports. 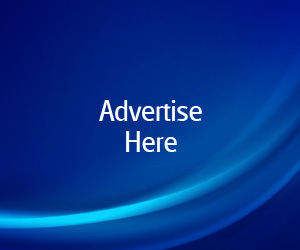 Now, you can find these products and services online right now, but the combined value of everything our Partners have provided us to give to you is worth almost $1500……..but don’t worry, you won’t pay that……..you get access to everything you see below in the Ultimate Sports Job Package!!! 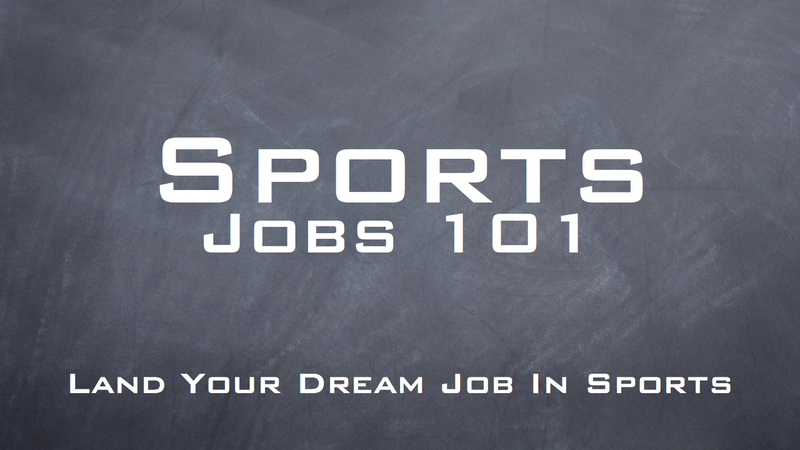 WorkInSports.com is the #1 resource for sports jobs and sports internships. For nearly 12 years, they’ve worked with thousands of employers and over a million job seekers. They have established a reputation as the most current and comprehensive job board in the sports industry. To get that elusive job in sports, your cover letter and resume has to be concise, easy to read, free from typographical and grammatical errors, and eye catching. And, even more important, it has to be formated to effectively navigate through the Applicant Tracking Systems used by Sports Industry employers (ESPN, Fox Sports, MLB.com, etc…) to screen candidate submissions. The Sports Resume will provide you with a FREE Cover Letter and Resume review to provide you with helpful advice on how you can improve these critical documents before you apply for the sports job of your dreams! 76% of Human Resource professionals remove resumes from the applicant pool if they contain typographical or grammatical errors. 54% of Human Resource professionals review resumes in less than 3 minutes. 55% of Human Resource professionals prefer resumes that are one page long. 62% of Human Resource professionals view resumes negatively if they are more than 2 pages long. When employers “Google” your name (and they will) what will they find? It is absolutely CRITICAL these days to control your personal brand online. It is a FACT that 91% of employers are heading to Google to screen potential job candidates. Don’t you want to be in control of what they find when they Google your name? The Zero To Personal Website training will walk you through the process of starting from scratch to having your own personal website that looks good, is easy to manage and allows you to control what potential employers will find when they Google your name. Are you feeling overwhelmed by everything yet? Wish you just had someone you could call to ask questions and zero in your focus on landing your dream job in sports? When you are ready, you can take advantage of a 30 min call with the best Sports Career Coach in the Biz! We have helped THOUSANDS of people just like you land their dream job in sports. So if you DREAM of a rewarding career in sports and you want to overcome the challenges and frustrations of trying to do everything on your own…….then the Ultimate Sports Job Package could be the best investment you’ll ever make in your Sports Career!.